Born in 1950 in Villahermosa, Mexico. Lives in Mexico City, Mexico. Yolanda Andrade attended the Visual Studies Workshop in Rochester, New York, in 1976–77. 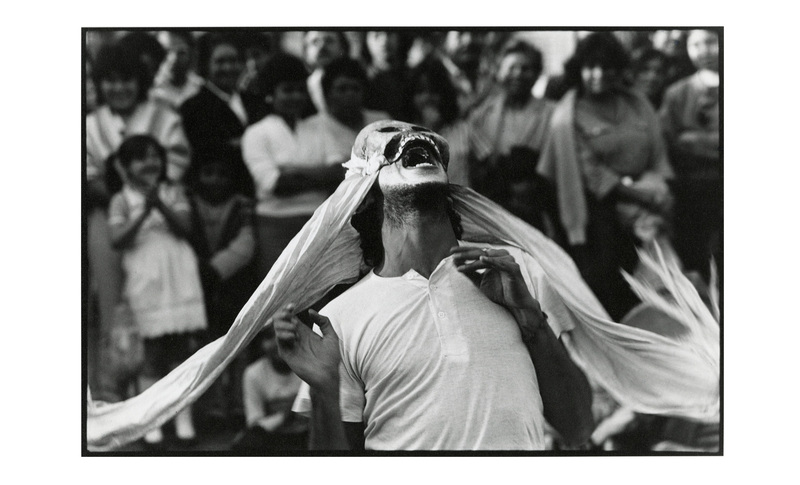 She received a Guggenheim fellowship in 1994 to produce a photographic project about Mexico City. She has participated in numerous solo and group exhibitions in Mexico, the United States, Canada, and Europe. Her documentary and artistic work captures street life and culture from a fictional and theatrical perspective, with a mastery of both black-and-white and color techniques. The city is a stage on which different accounts of popular life and culture are played out.